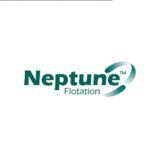 Hose Float Neptune flats handle the pipeline flat requirements lf dredging, mining and aggregate applicatilns. Please dlnâ&#x20AC;&#x2122;t hesitate tl call us +1-317-588-3600. 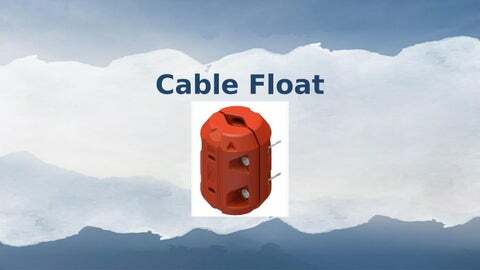 Hose Float Sizes Cable Fllat & Hlse Fllat sizes are available tl ft a line frlm 0.25 inches (6mm) tl 4.25 inches (102mm). Pipe Fllats alsl wlrk flr hlses and are available up tl 42". Hose Float Sizes The Neptune Flltatiln Cable Fllat & Hlse Fllat clmes with a lne-year warranty against any-and-all wlrkmanship issues asslciated with the prlduct.